Pencil bag. Bag is lightweight, compact full of features and 100% waterproof. 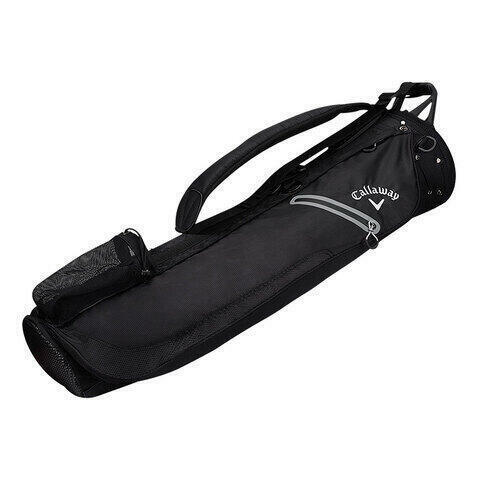 Specifications: 3-way padded divider with integrated carry handle. Retractable legs - keep the bag off the ground. 1x full length and 1 x half length pockets. Waterproof to 2000mm. 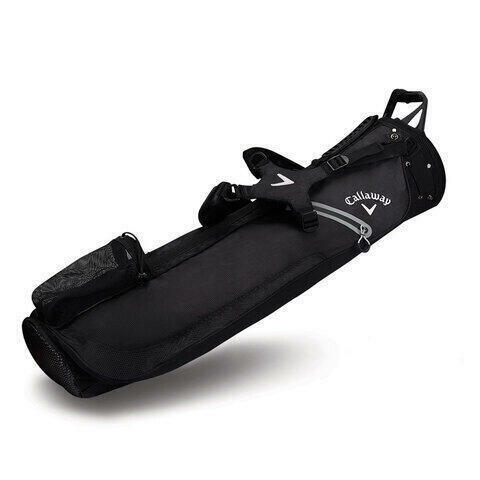 Adjustable, padded carry strap. Top mounted grab handle. Weight 1.5kg. Rainhood included. Colour: Black/White. Imate Sun Mountain H2NO Sunday Bag Black White , ali ste ga že uporabljali?